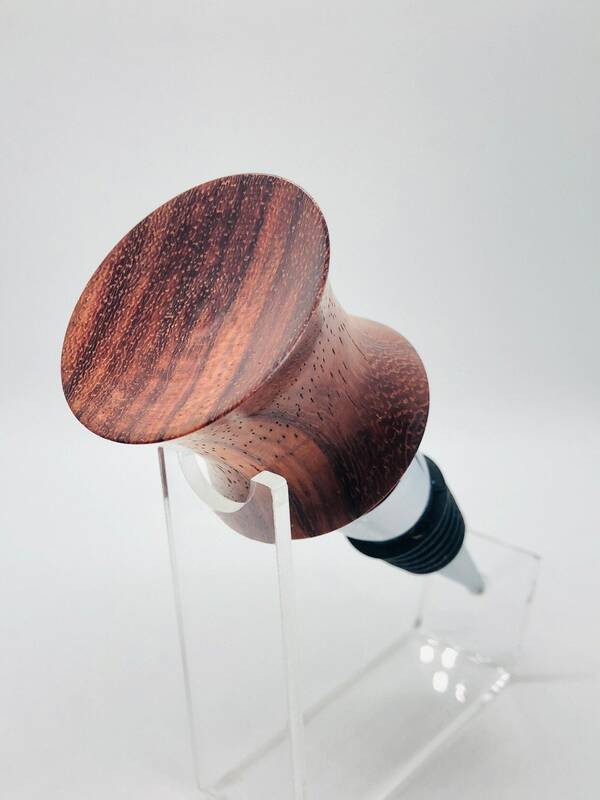 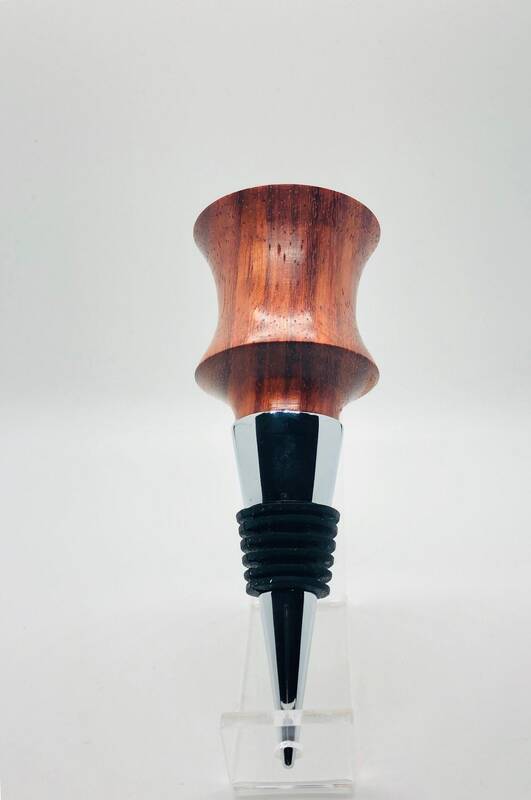 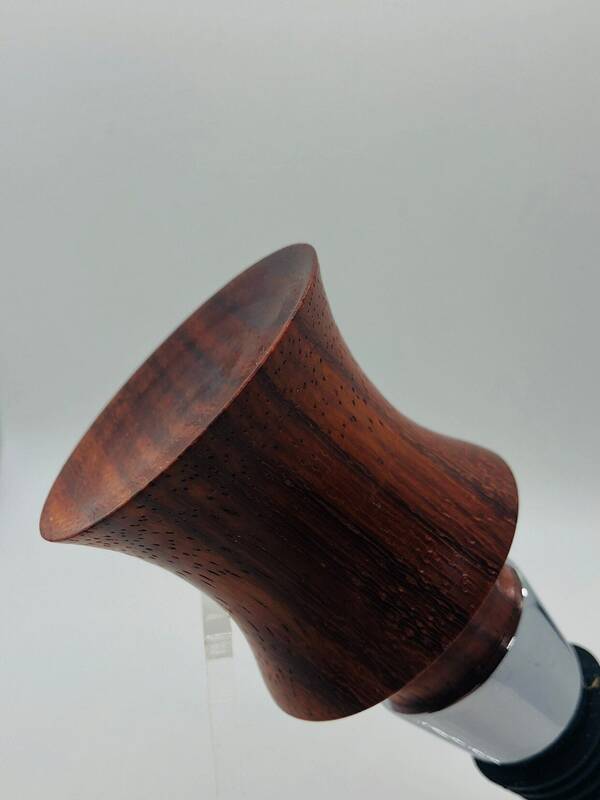 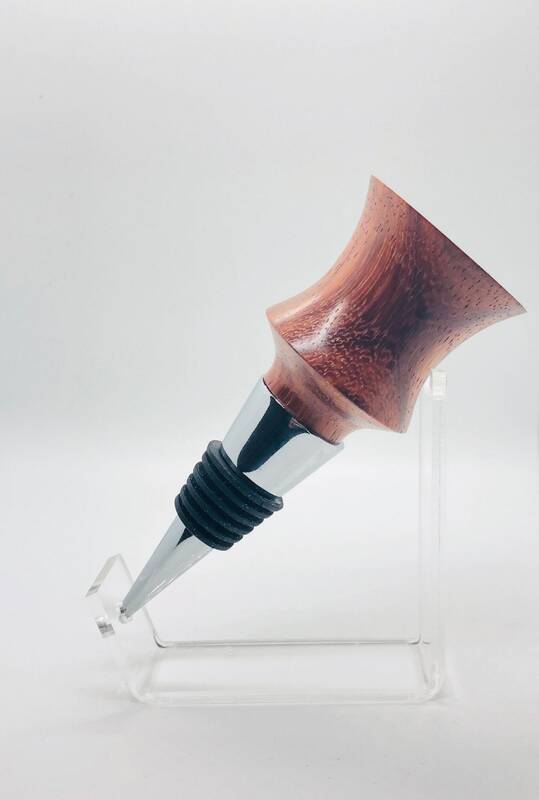 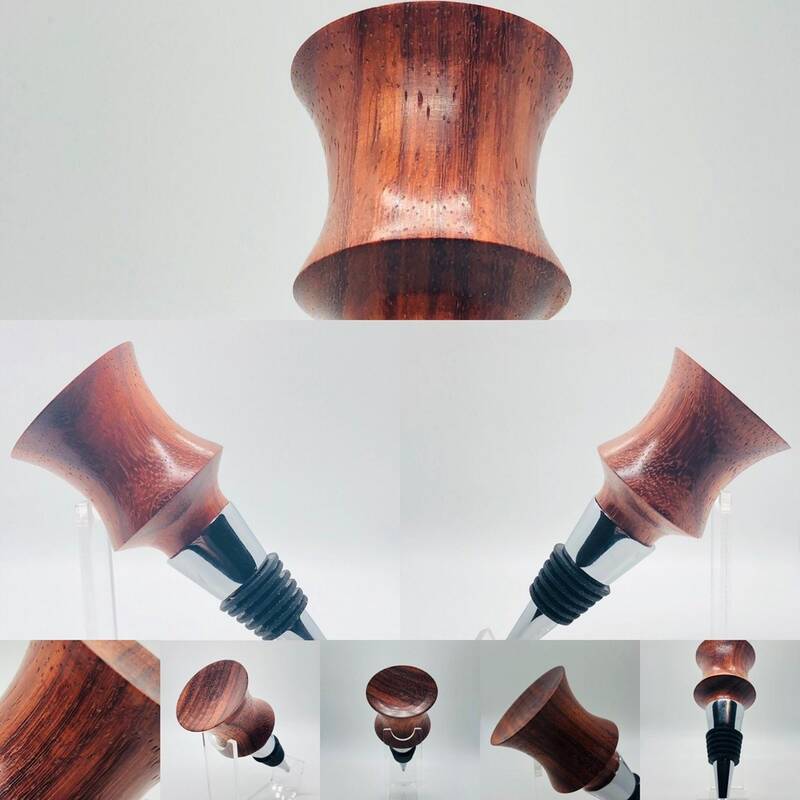 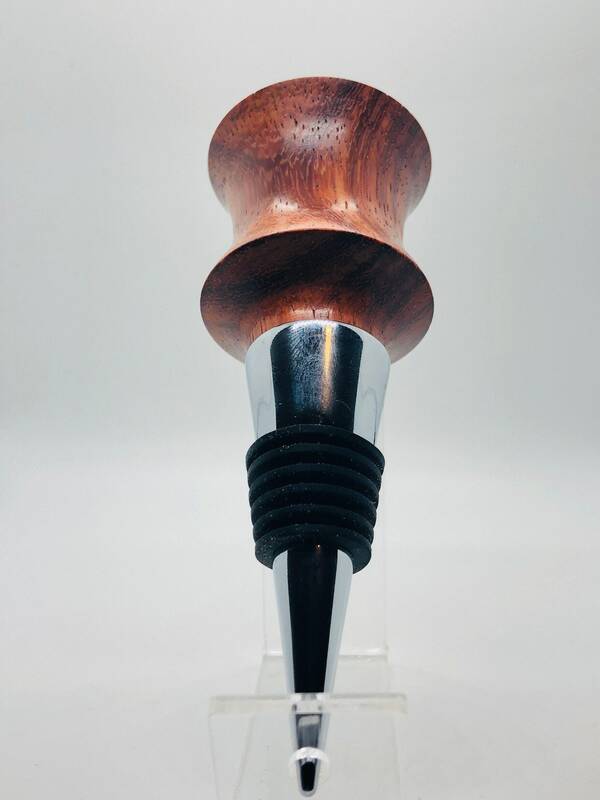 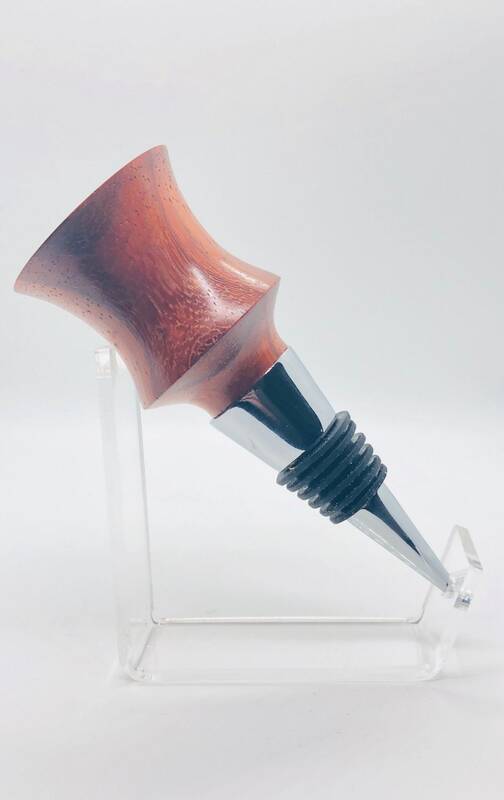 Hand made | African Padauk | wood | Bottle Stopper | "Curves"
Smooth soft curve and supple lines difines this bottle stopper. 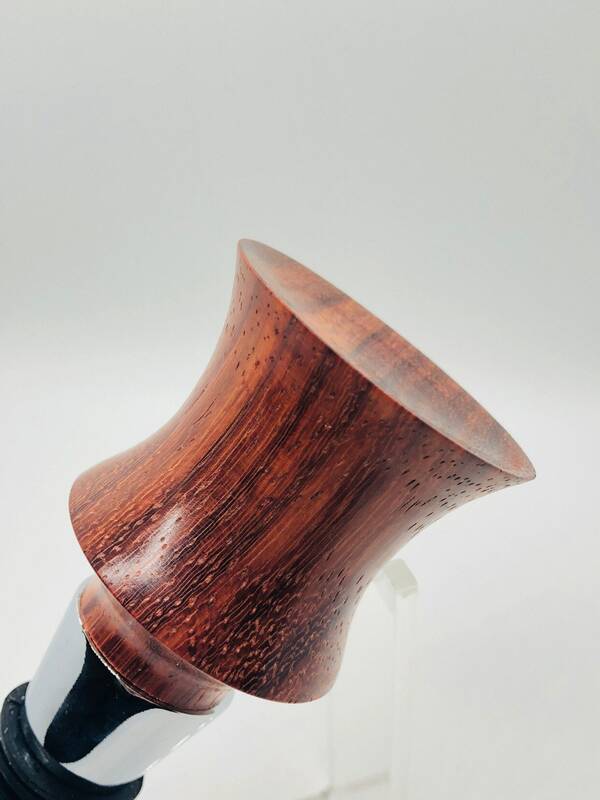 Accenting the natural beauty of the wood, and allowing the grain to be shown off from every angle. 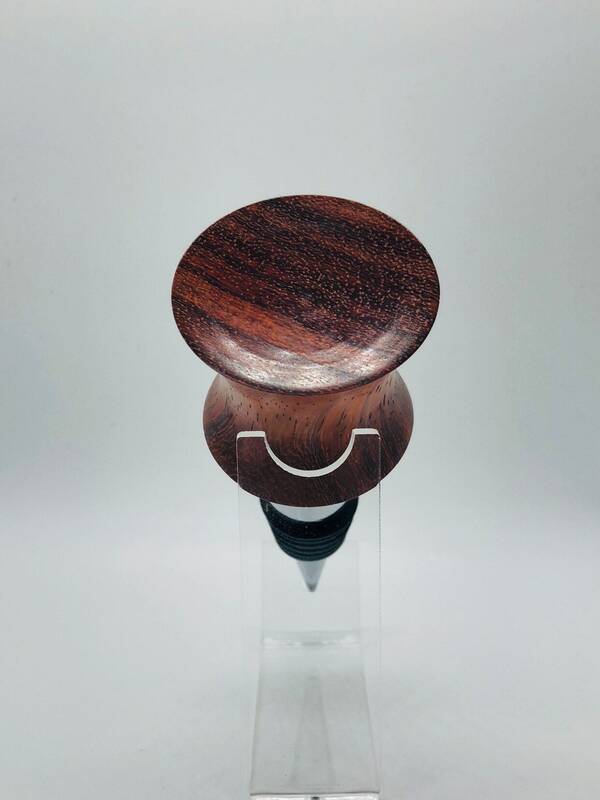 There isn't a single straight side to be found.